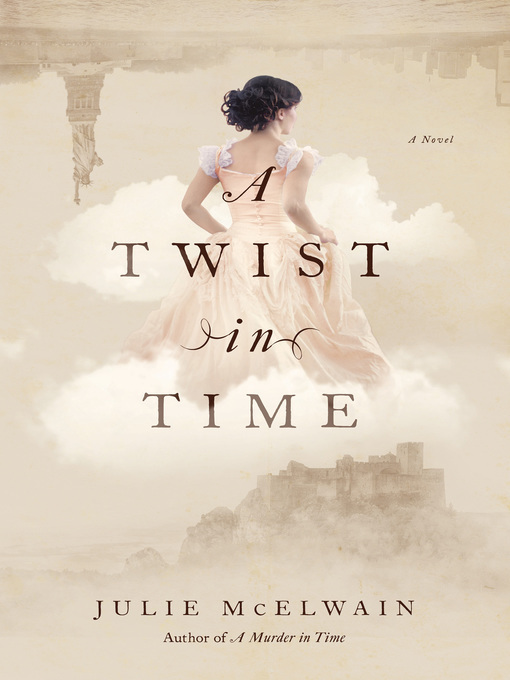 Elle Stowell is a young woman with an unconventional profession: burglary. But Elle is no petty thief-with just the right combination of smarts, looks, and skills, she can easily stroll through ritzy Bel Air neighborhoods and pick out the perfect home for plucking the most valuable items. This is how Elle has always gotten by-she is good at it, and she thrives on the thrill. 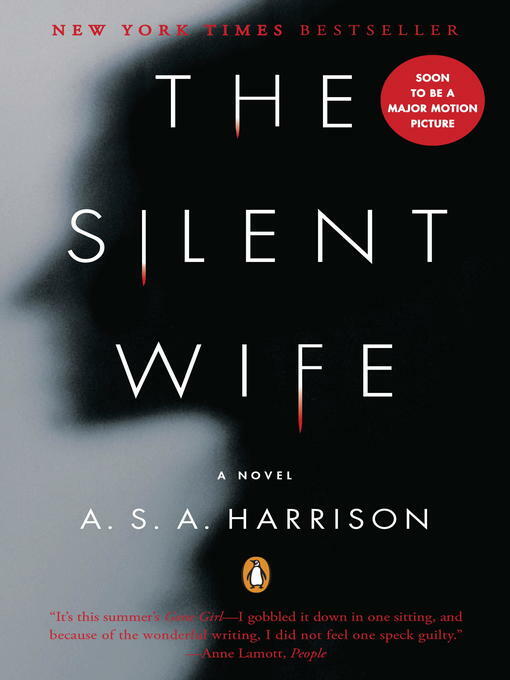 But after stumbling upon a grisly triple homicide while stealing from the home of a wealthy art dealer, Elle discovers that she is no longer the only one sneaking around. Somebody is searching for her. 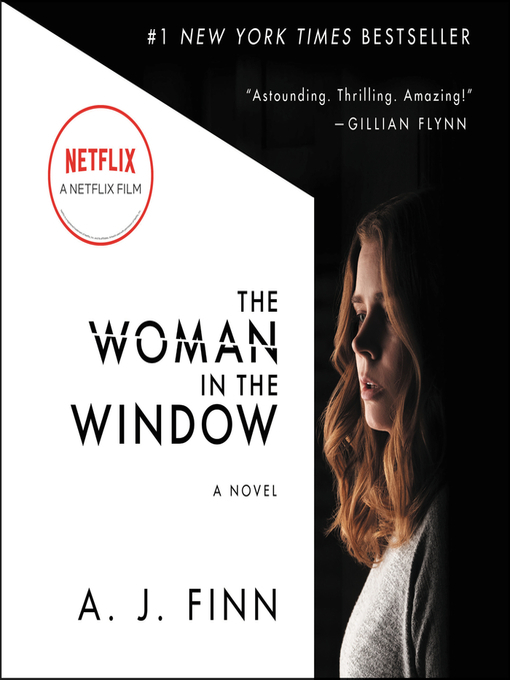 As Elle realizes that her knowledge of the high-profile murder has made her a target, she races to solve the case before becoming the next casualty, using her breaking-and-entering skills to uncover the truth about exactly who the victims were and why someone might have wanted them dead. 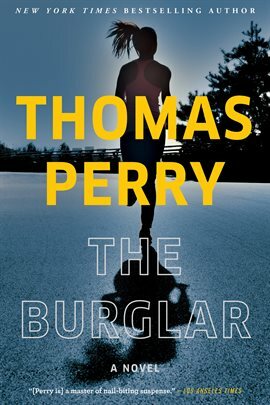 With high-stakes action and shocking revelations, The Burglar will keep readers on the edge of their seats as they barrel towards the heart-racing conclusion.